We’ve not taken as many little trips as we usually do this last year, and so for our friend (James’) birthday, his girlfriend (Nicki) decided to surprise him with a trip away. Looking for somewhere that we could see in a weekend we decided on Belfast. 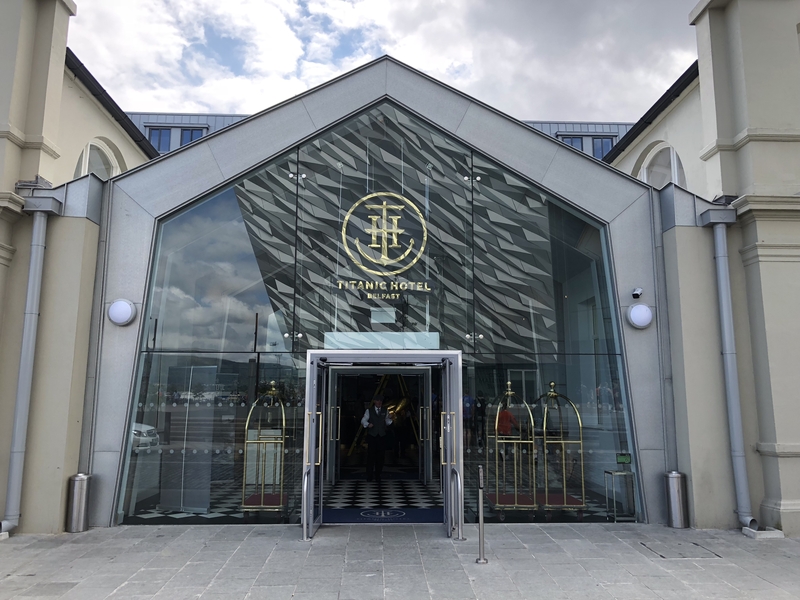 Sam has always loved Titanic, and so after a little research, we learned that the Titanic Hotel, situated right outside the Titanic Museum, had opened in September 2017. We decided to book an overnight stay which including breakfast. I feel the hotel itself deserves a review in its own right, it was simply amazing! So I’ll link that once live. So, onto 24 hours in Belfast and the key places to visit whilst you’re here. 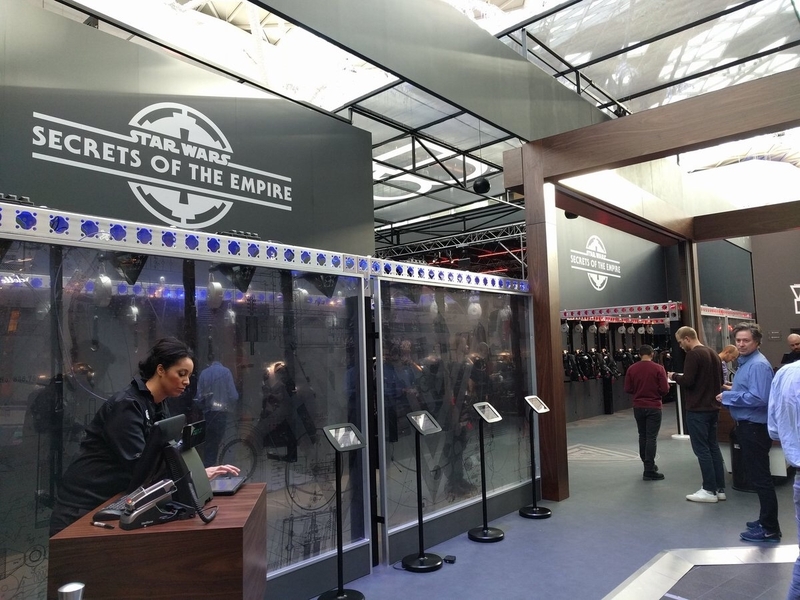 If your an avid Star Wars fan, you’d probably aware that the travelling VR experience The VOID came to London’s Westfield shopping centre earlier this year. What you probably don’t know is that it’s last few days fell when our team were in London visiting an exhibition ?. I’m not going to pretend to know much about Star Wars, I’ve seen the films once or twice and that’s where it ends. However a few people with me were big fans. Tickets were sold out with only a small number available on the door, through some impressive skills we managed to talk our way into 5 tickets! From the moment you step into Rosebery Hotel you enter a world of excitement and imagination, this hotel is purely unlike no other. Decor incorporates both vintage and up-cycled design with unique, local creations! The outcome is simply breath taking, and the passion of the hotel owner (Janet) is etched into every element of the hotel. Located in Jesmond, just off the high street, it’s in a prime location. Navigation is easy and effortless with the high street displaying an abundance of busy bars and niche restaurants to suit your every taste. 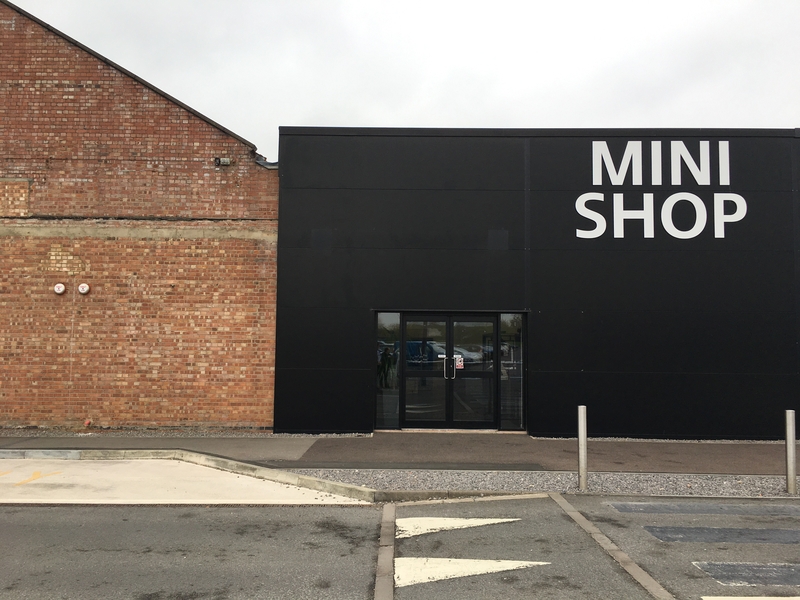 We’re a mini obsessed family, so when I found out it’s possible to book a tour of the plant in Oxford, UK, I jumped at the chance. The plant produces up to 1,000 cars per day, and the tour allows you to get up and personal with the factory to see just how that iconic British icon is manufactured. As part of our larger honeymoon trip we decided to stop in Los Angeles for 3 nights before heading onwards to San Francisco. If you follow my blog then you probably know I took a similar route in 2013 when we drove up the west coast, this time was different, Sam and I had a long list of must see spots in LA and to his surprise we got through them in about a day. The last time I visited LA I really enjoyed it, maybe it was because it was all new and shiny to me, maybe it was because I was with my best friend so we enjoyed stalking the celebrities, who knows! But this time it felt different, after a day in Hollywood, Beverley Hills and surrounding neighbourhoods we decided to get out in the Mustang and discover some places further afield. Travelling to Las Vegas on our Honeymoon I figured now was as good a time as any to ask for an upgrade. I didn’t realise how easy this trick was, and being typically British, didn’t think I qualified! How wrong I was. We were upgraded to the Aria Sky Suites by a front desk representative and appointed a high level room with an impressive strip view. Our room was on the 40th floor with an exceptional view of the strip! Rooms were inclusive of 2 queen size beds, a shower and an oversized bath. Impressively, the electronics of the room are controlled by iPads, from the comfort of our bed we were able to open and close blinds, dim lights and alter the air conditioning. 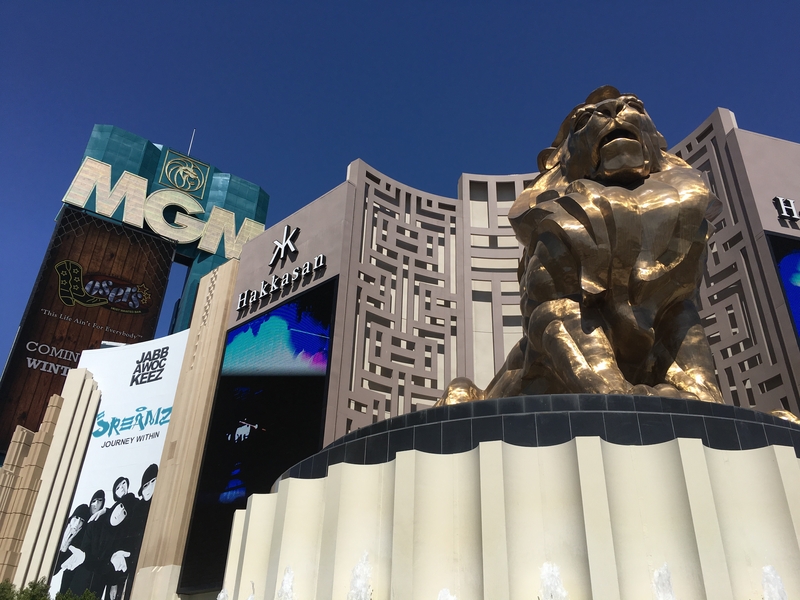 We would also be able to order room service, browse the hotel and casino information and control the television.